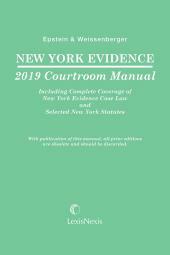 Get fast, accurate information for evidentiary questions in New York. 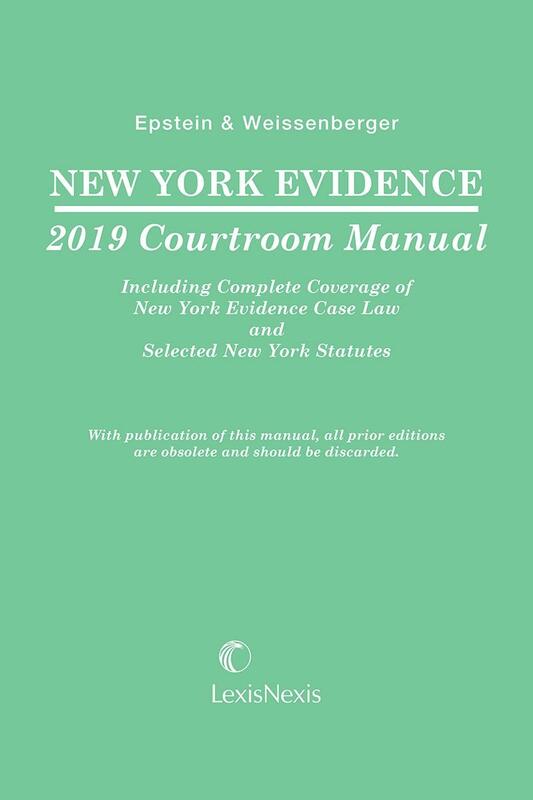 New York Evidence Courtroom Manual follows the popular format and features of Glen Weissenberger’s well-known treatise, Federal Evidence, and his many other courtroom manuals. 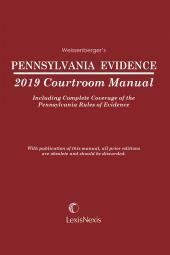 Together, Weissenberger’s treatise and courtroom manuals have been cited by state and federal courts on hundreds of occasions, so you can trust that NewYork Evidence Courtroom Manual provides authoritative commentary and analysis. David M. Epstein is an associate professor of law at New York Law School, where he currently teaches Legal Practice and Drafting: Contracts. 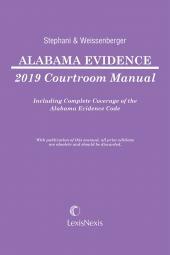 During his law school career he has also taught Legal Reasoning, Writing and Research and Principles of Legal Analysis, as well as upper-level electives. He has also served as the Law School's research specialist, aiding students with their basic legal research skills. 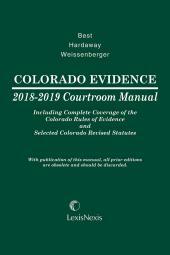 Professor Epstein is the author of the current edition of the seven-volume Eckstrom's Licensing in Foreign and Domestic Operations, and a co-author of New York Evidence Courtroom Manual, Teacher's Handbook to The Lawyer's Craft, and New York Evidentiary Foundations.